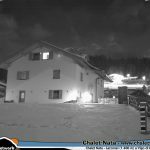 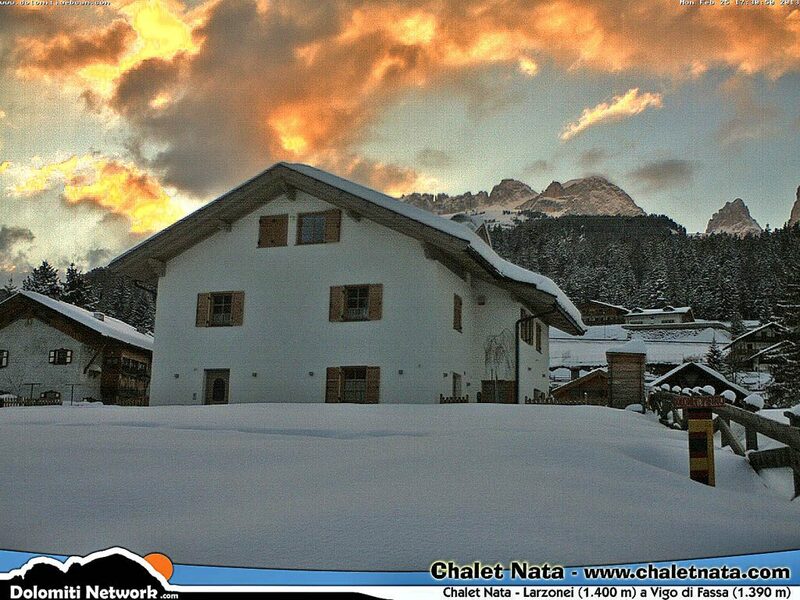 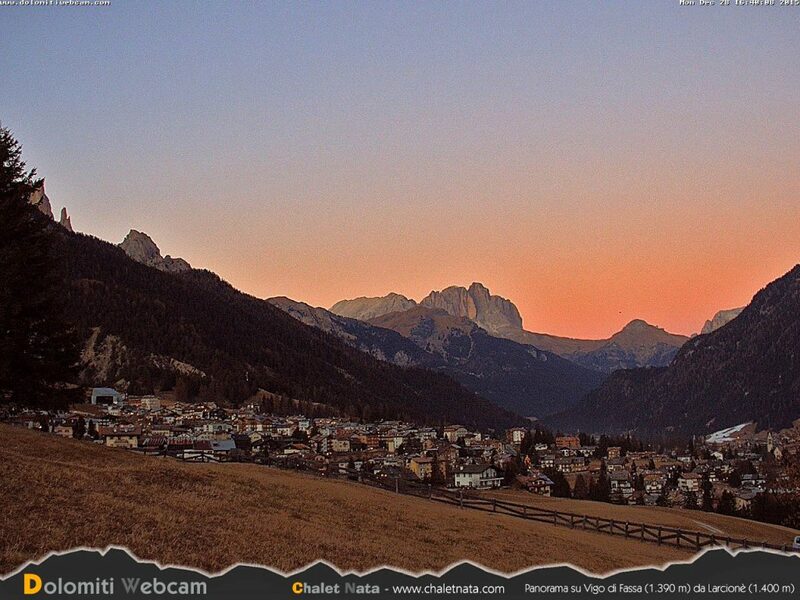 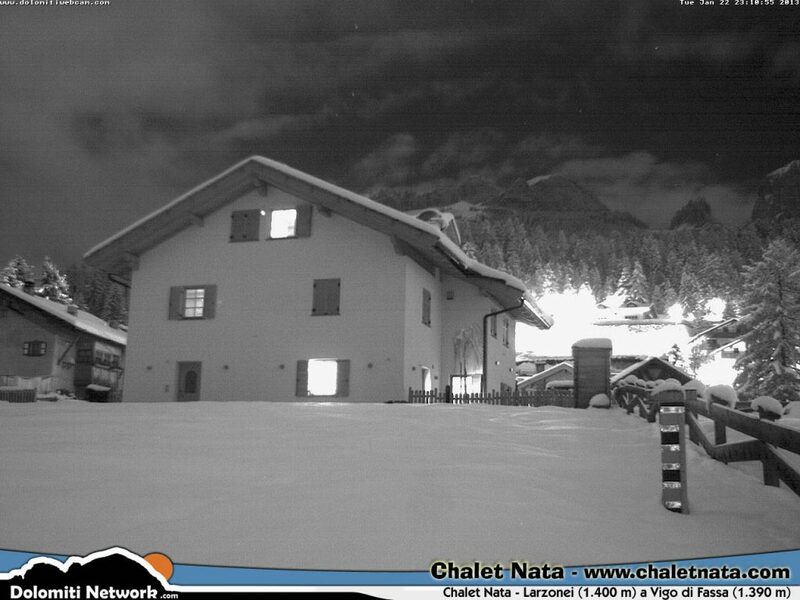 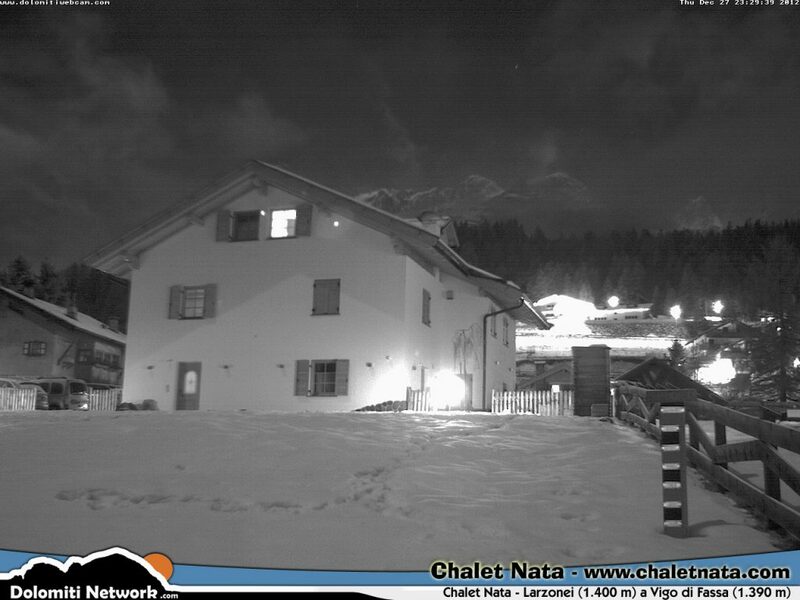 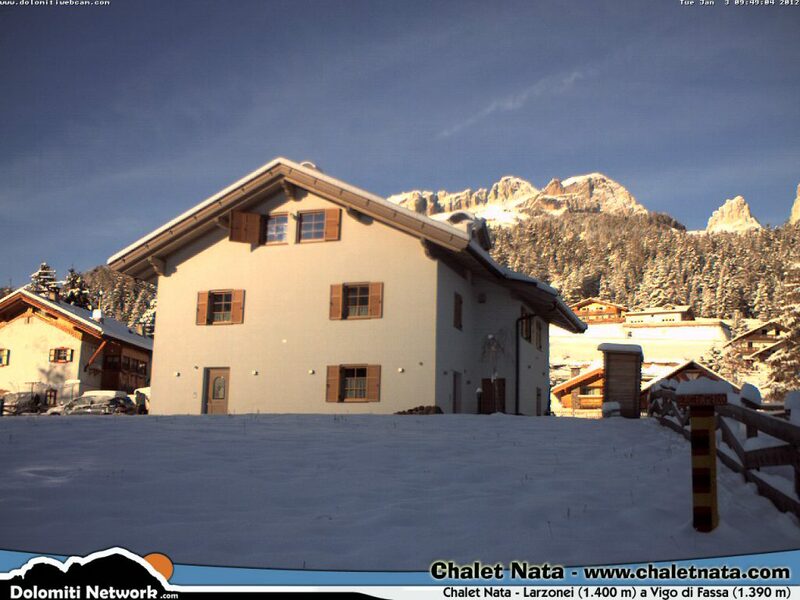 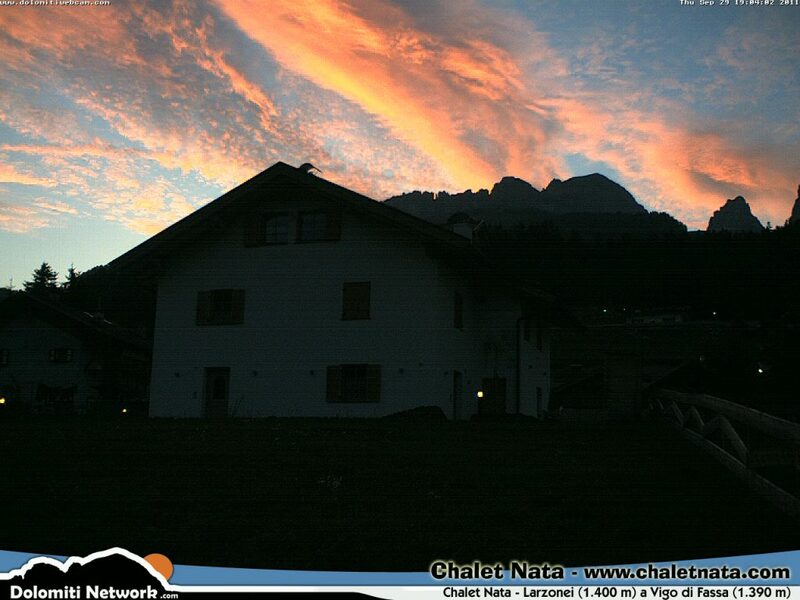 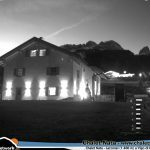 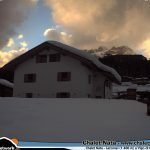 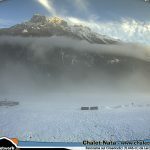 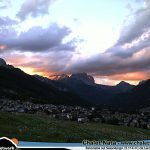 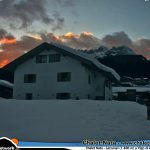 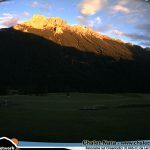 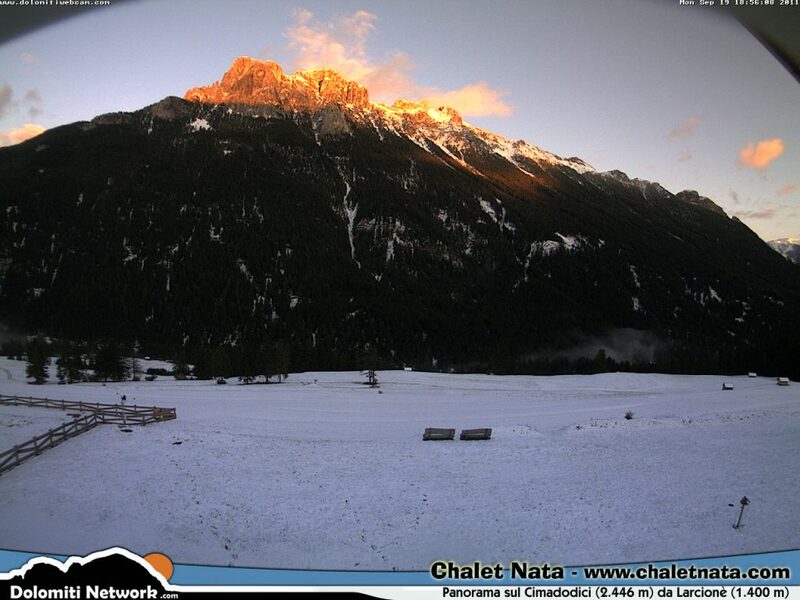 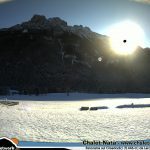 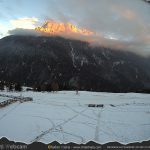 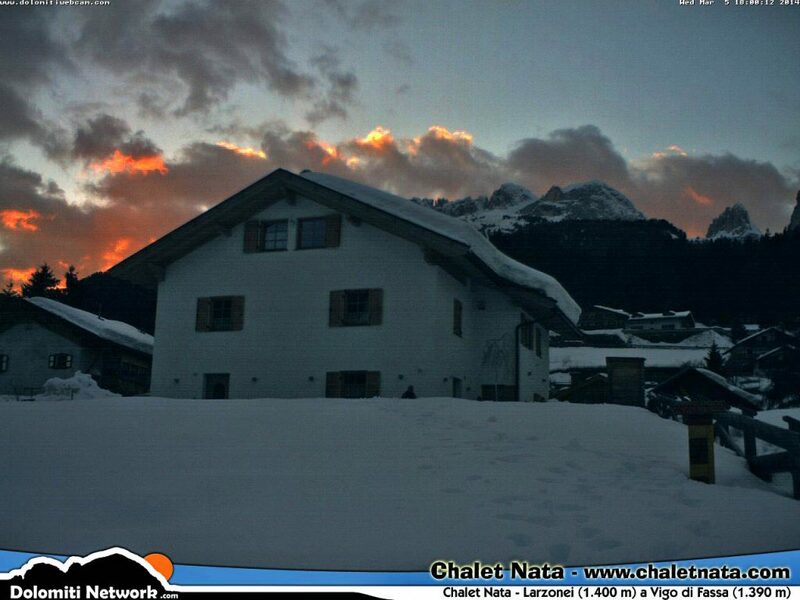 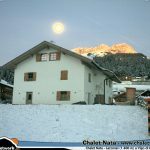 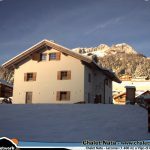 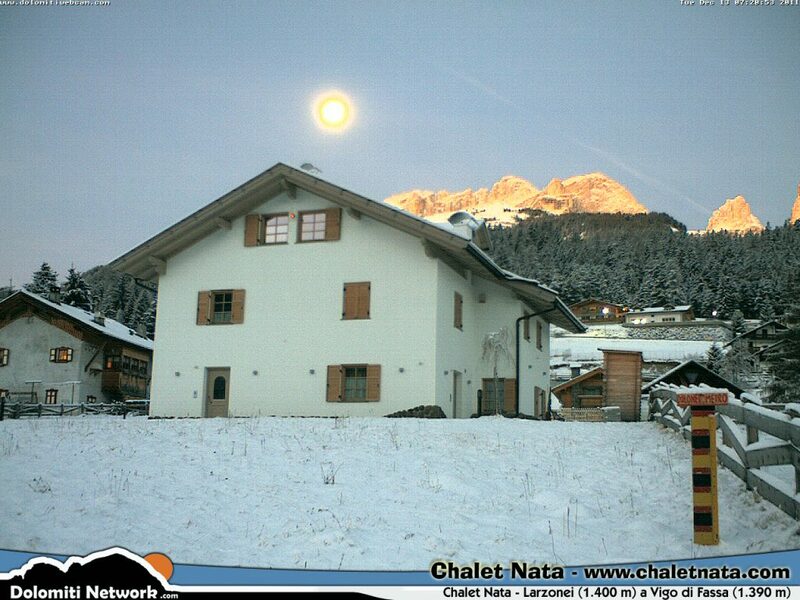 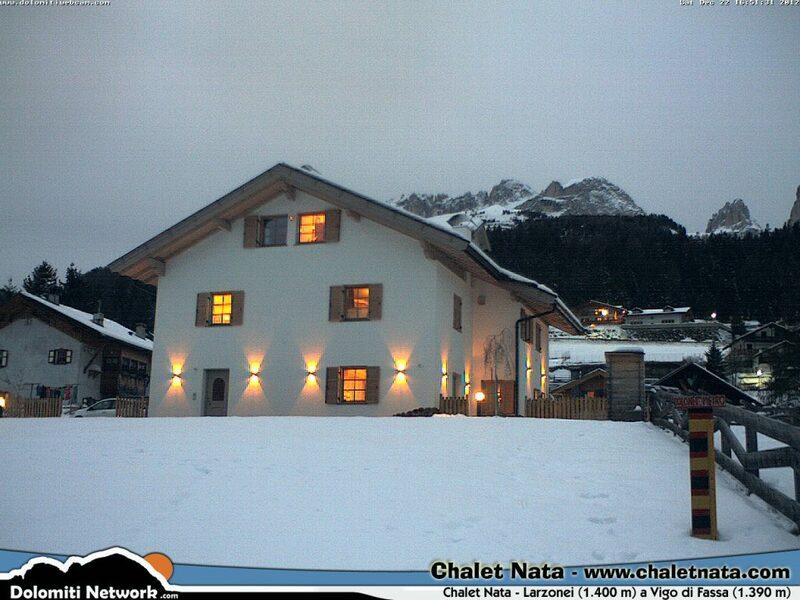 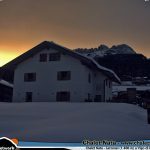 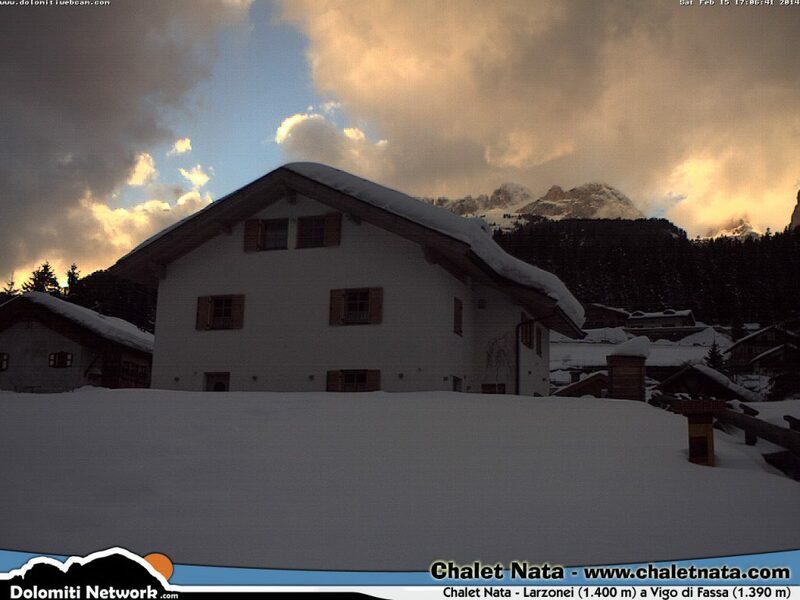 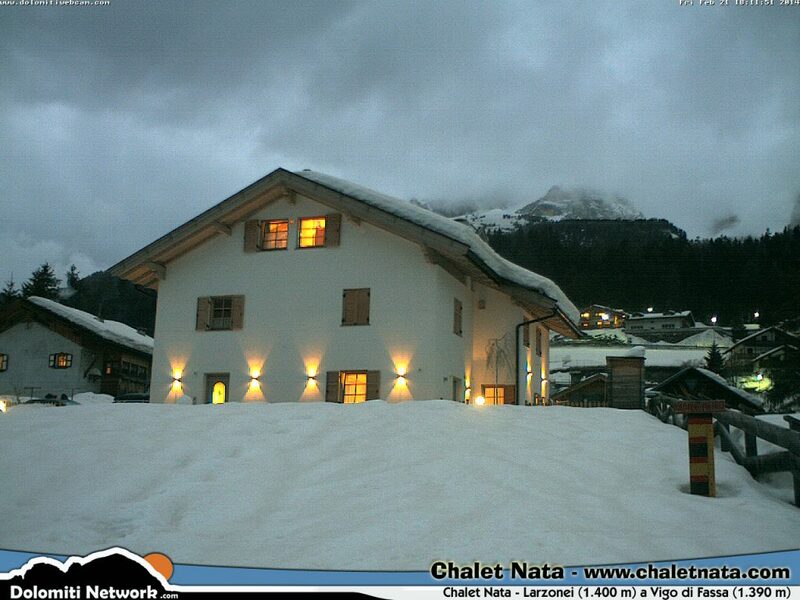 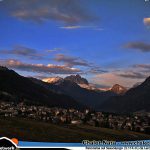 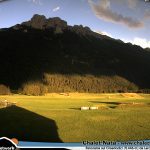 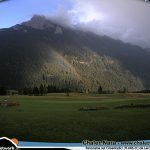 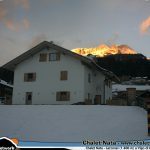 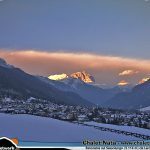 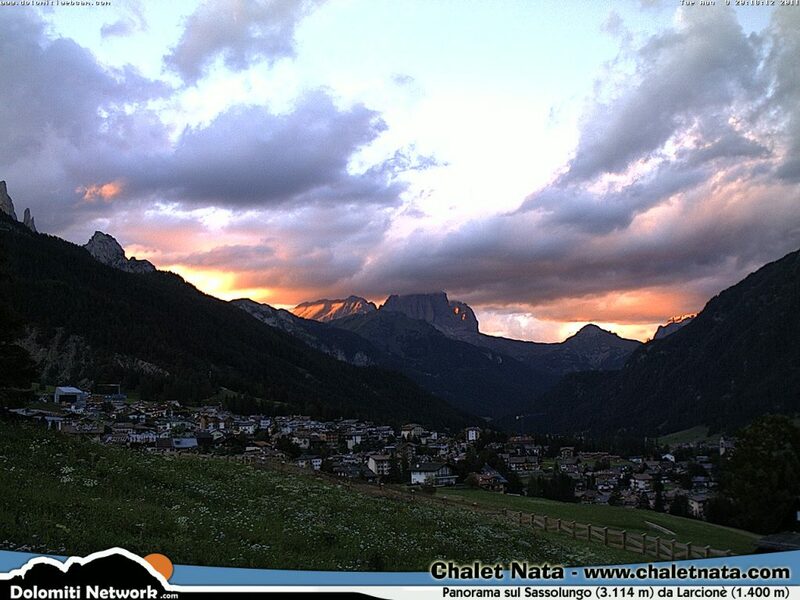 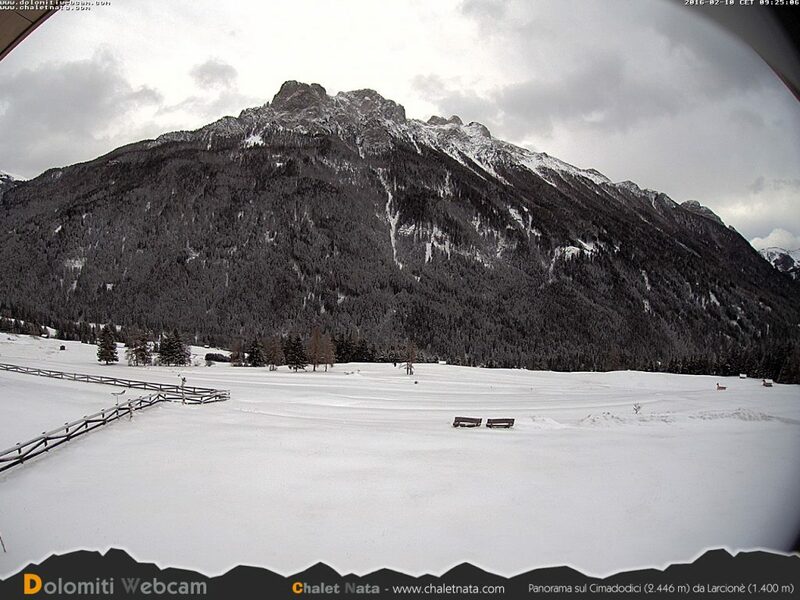 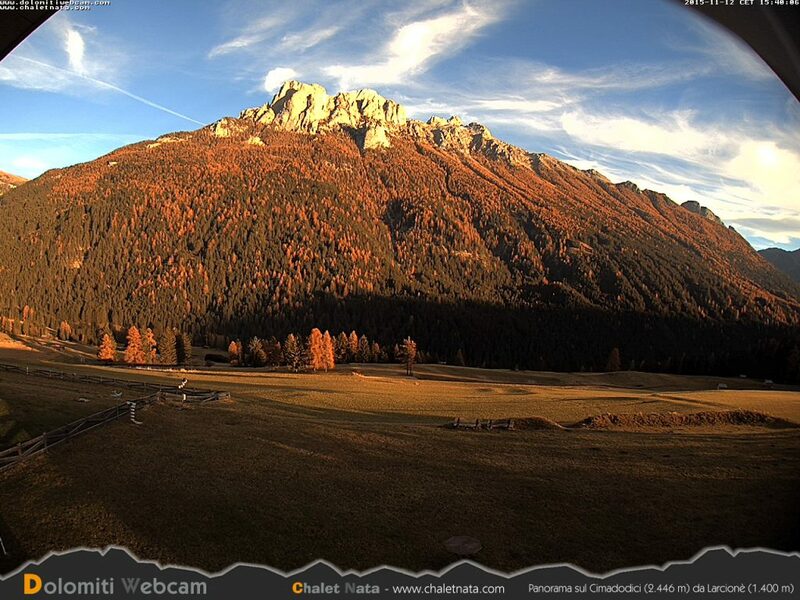 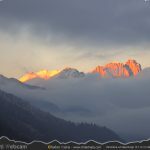 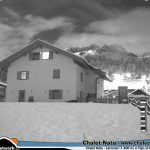 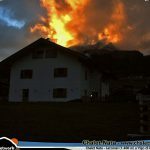 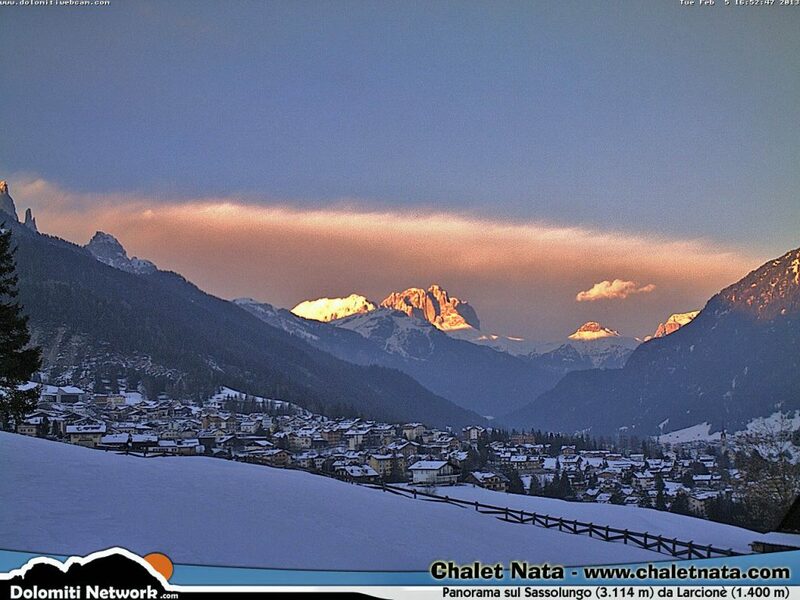 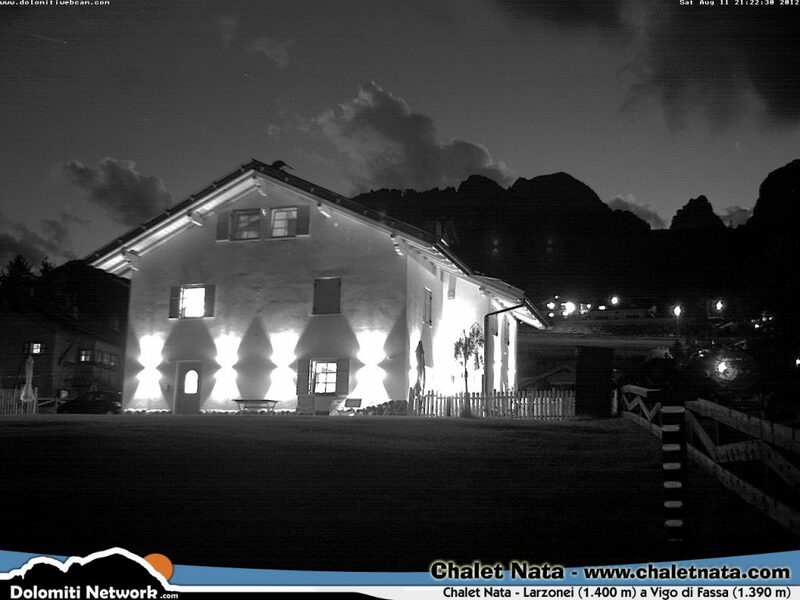 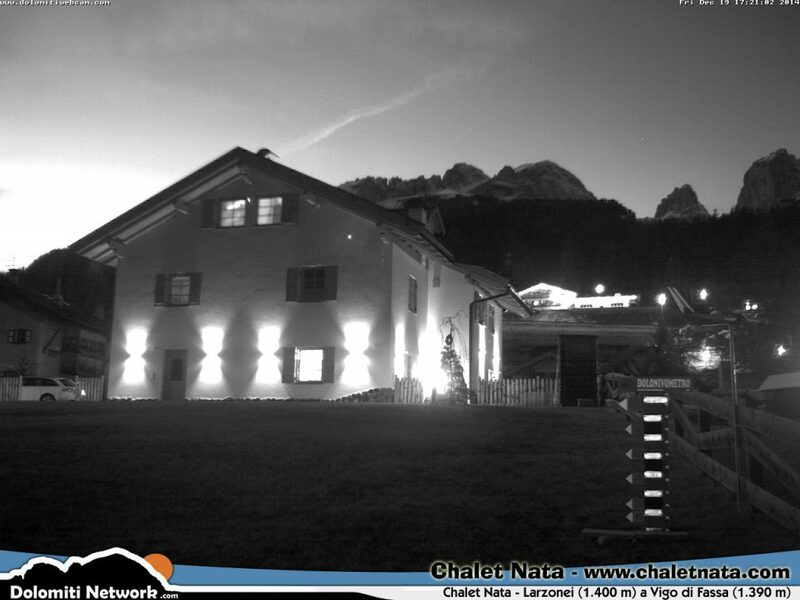 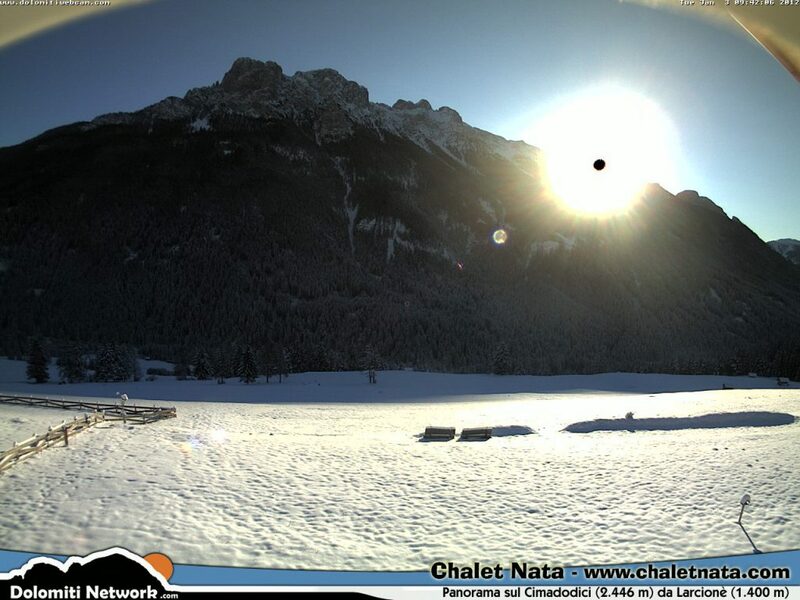 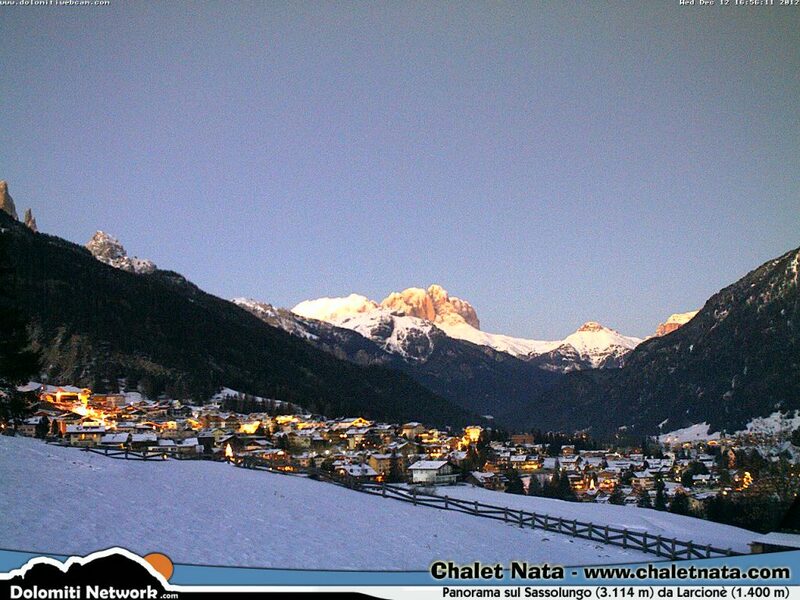 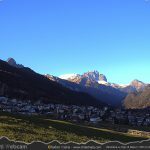 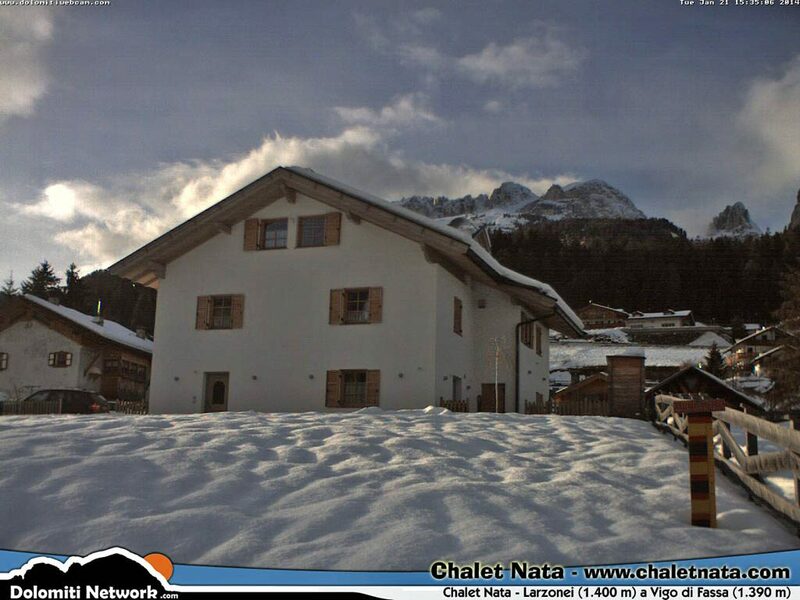 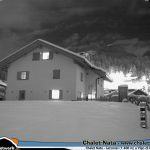 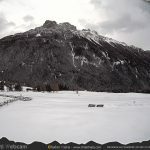 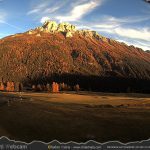 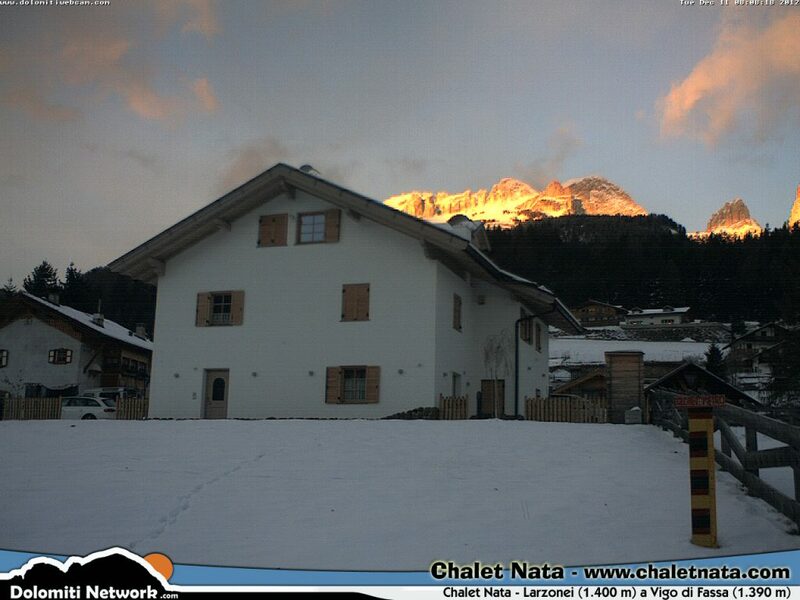 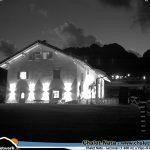 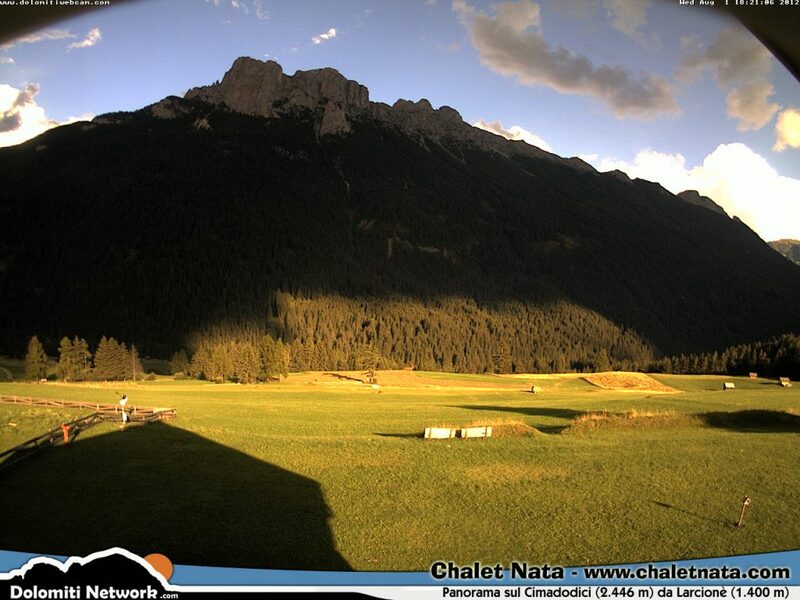 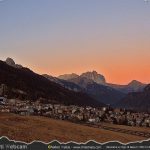 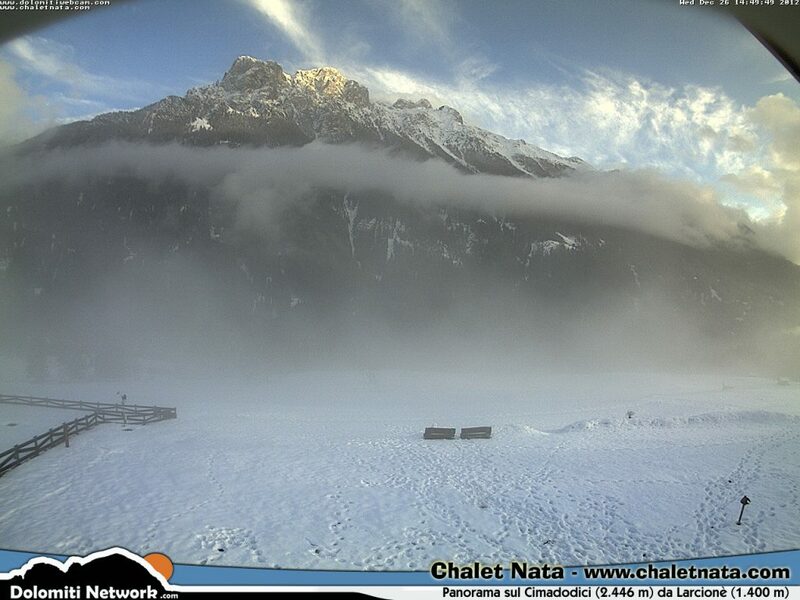 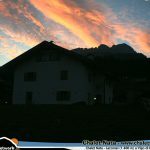 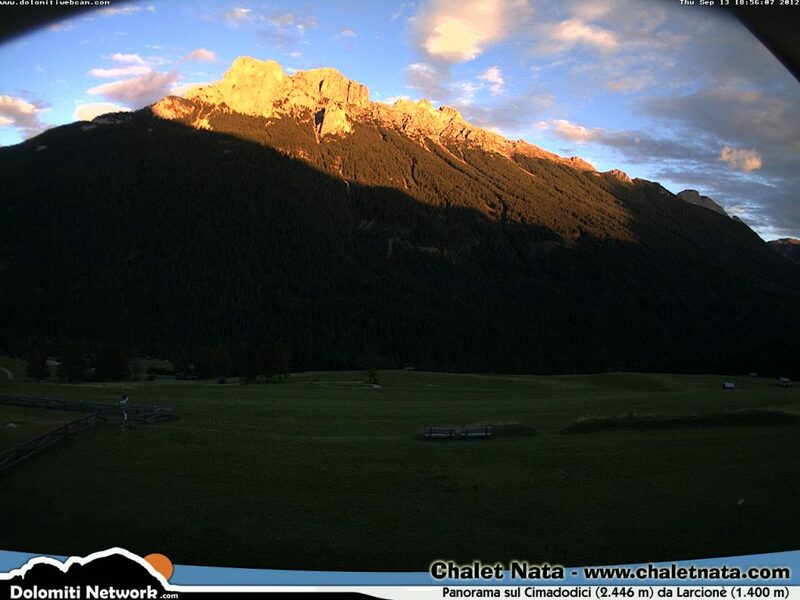 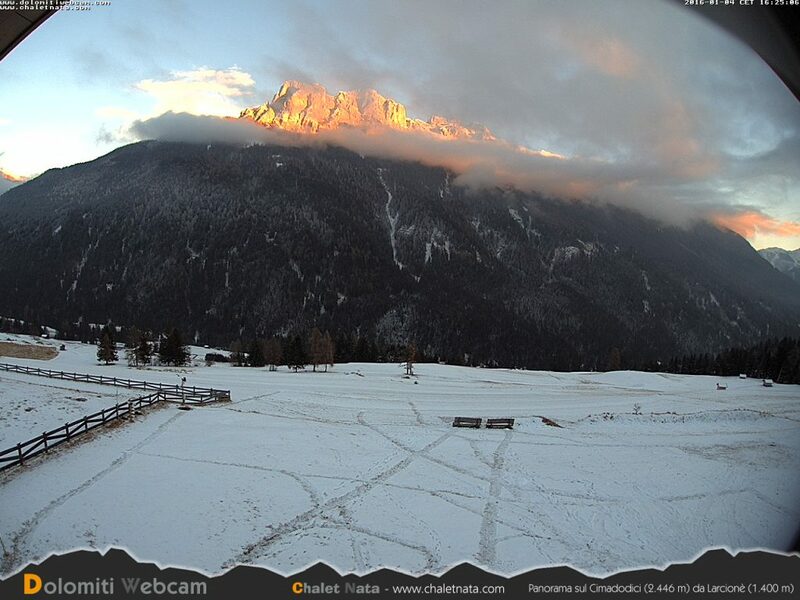 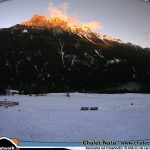 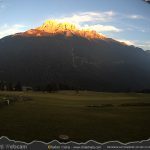 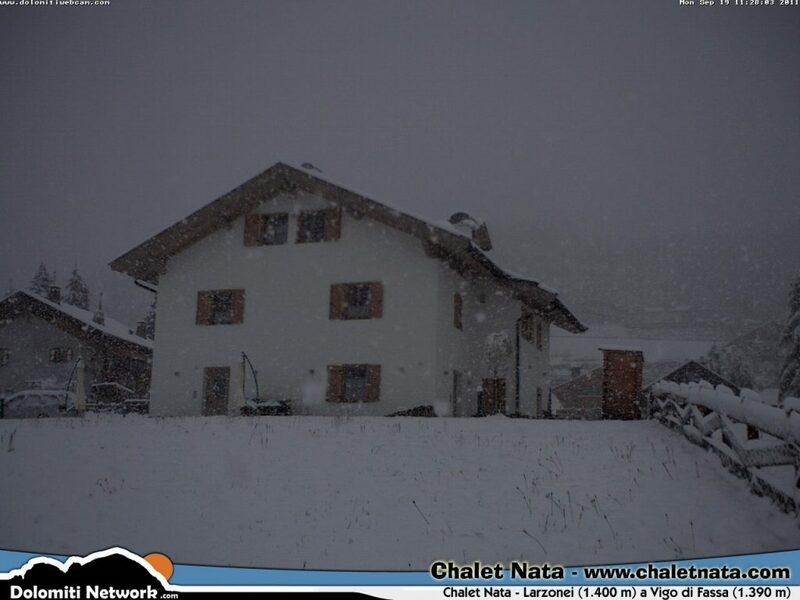 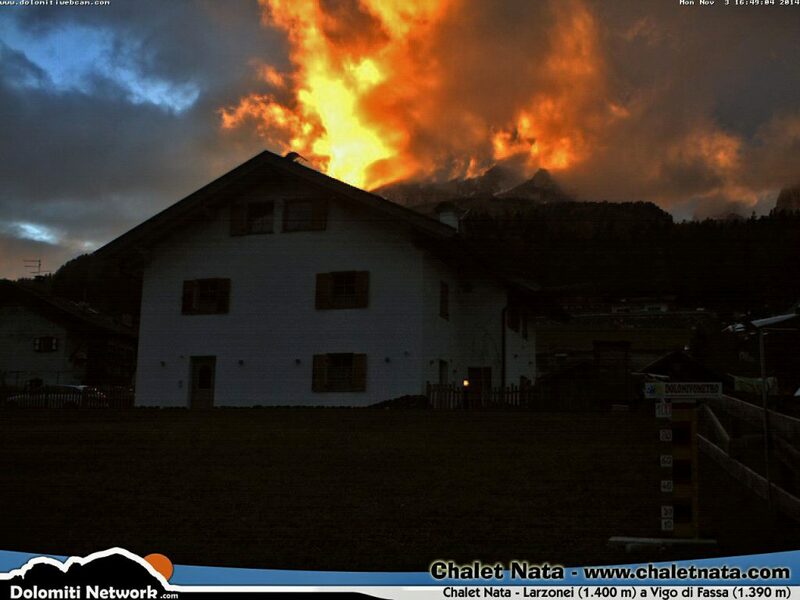 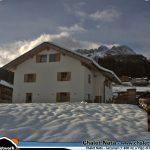 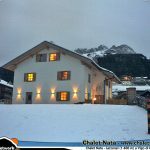 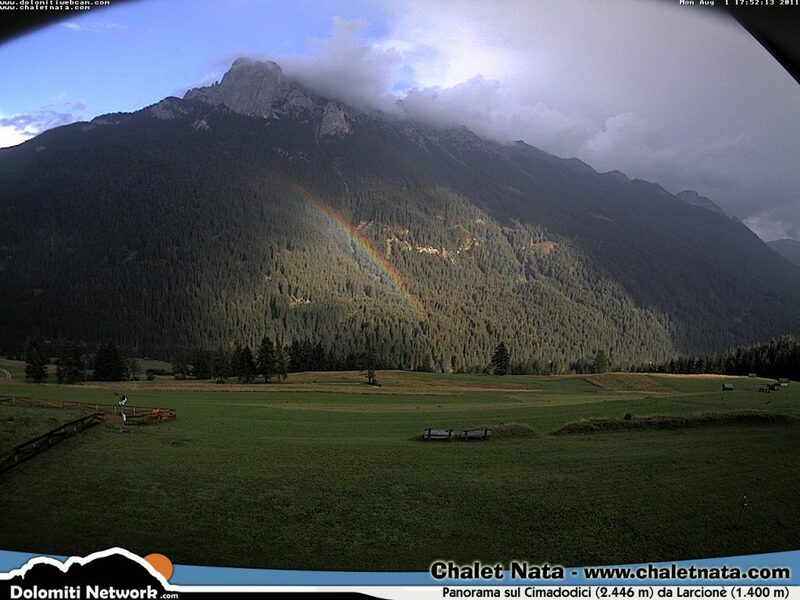 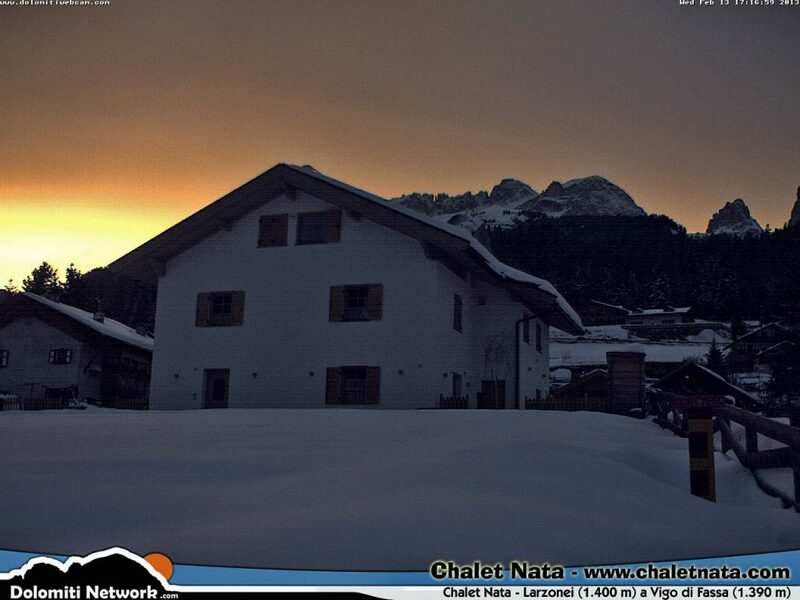 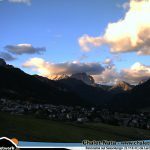 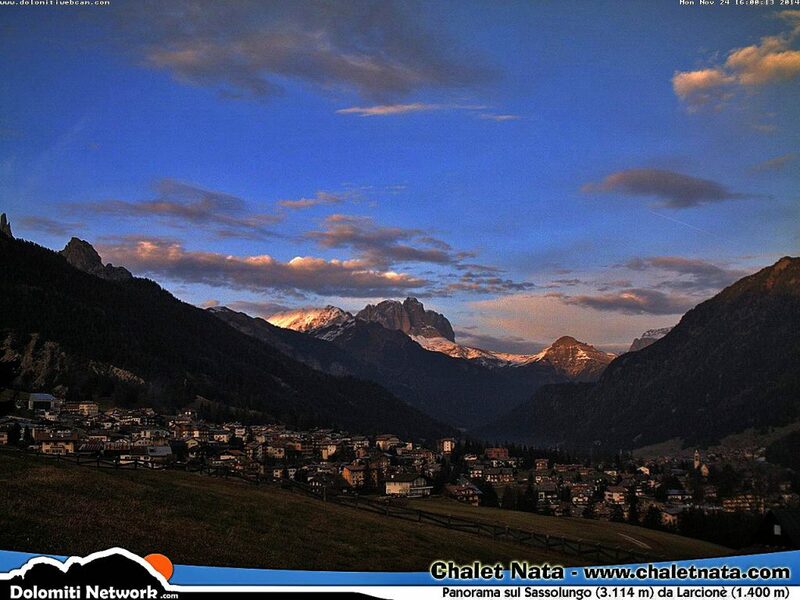 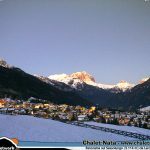 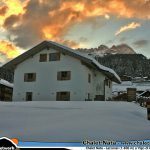 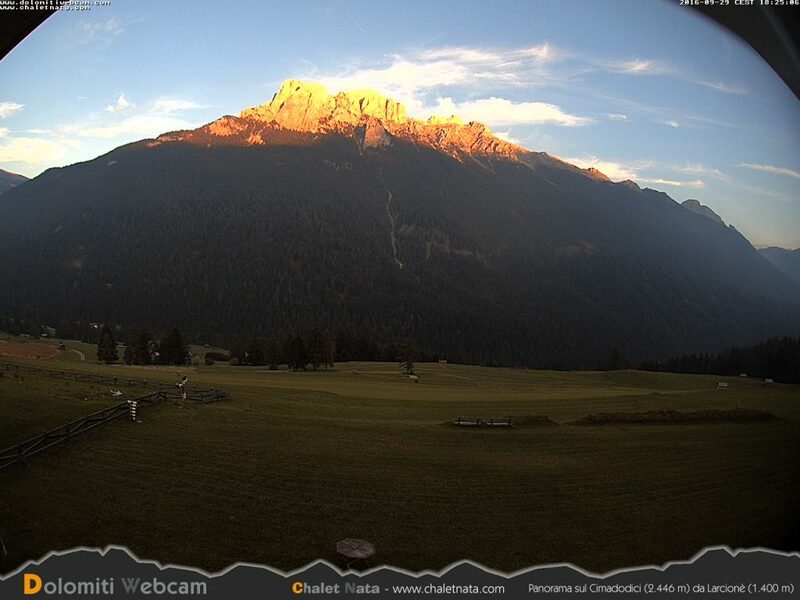 Chalet Nata hosts a few webcam: some are for tourism, some are for surveillance reasons, but none of them will ever violate your privacy, while you will be able to keep an eye on your favourite mountain resort via all of the Dolomiti Webcam devices scattered around the Fassa valley. 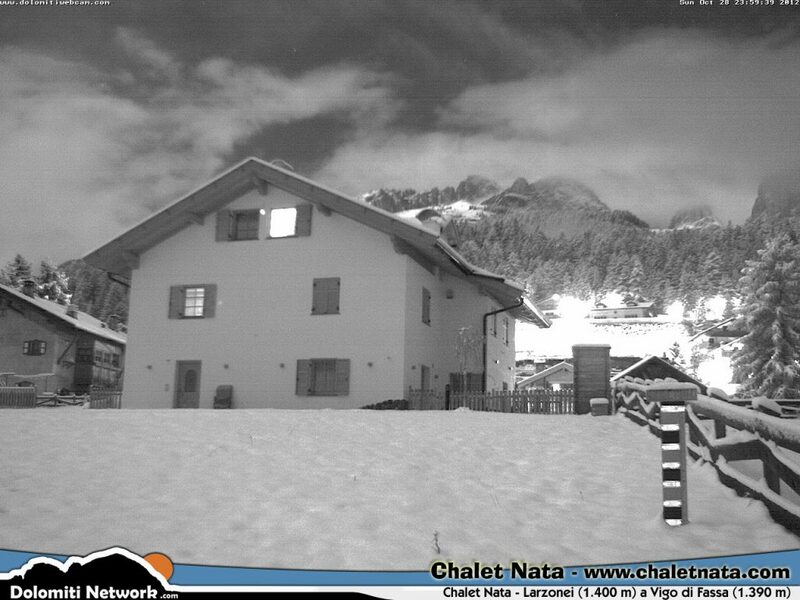 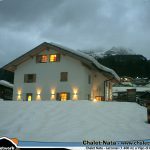 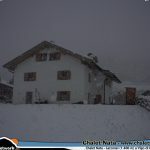 The Chalet Nata hosts a professional weather station that records data for Dolomiti Meteo website and provides all those data also to the guests in the house. 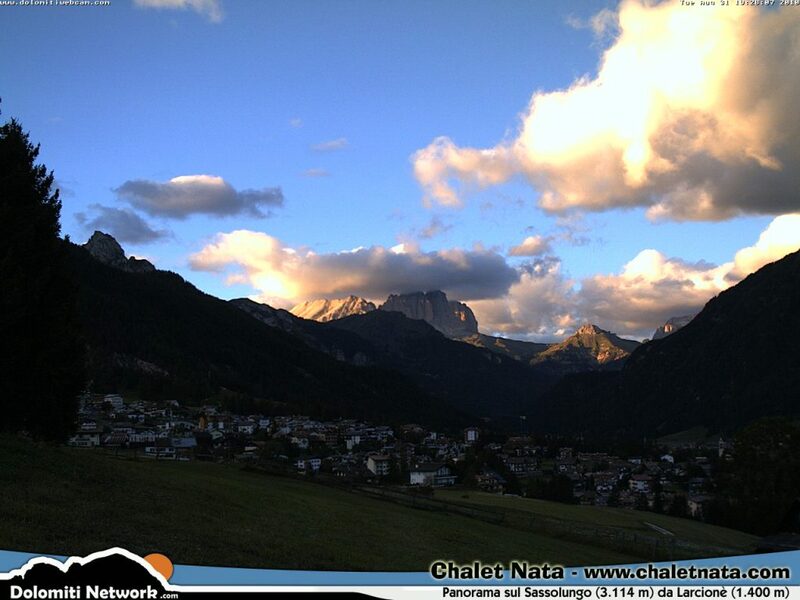 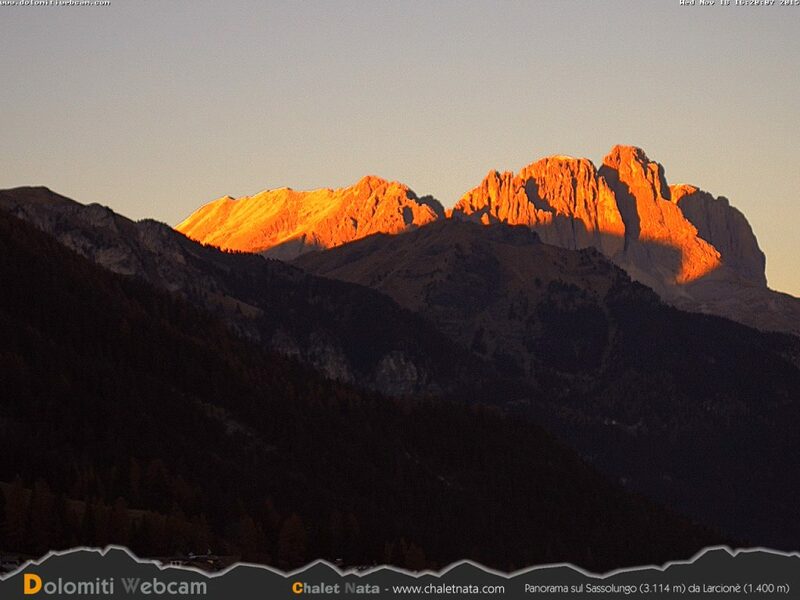 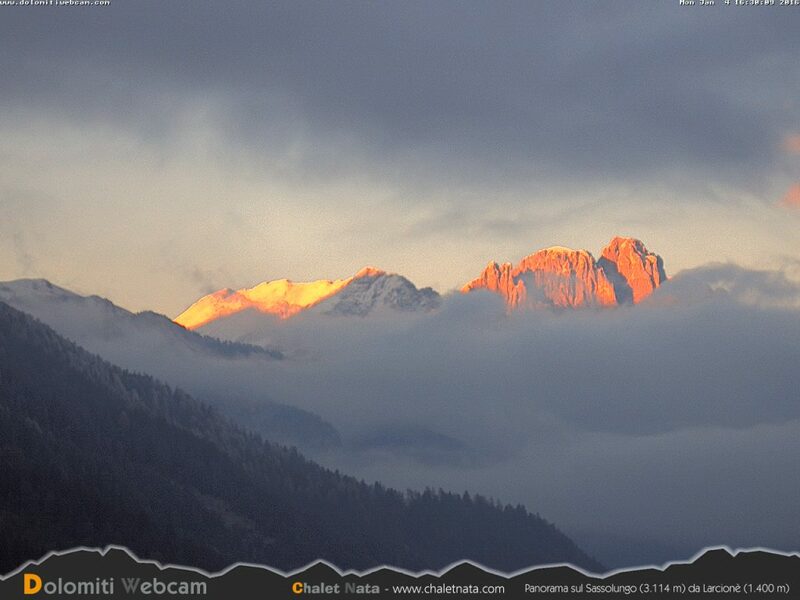 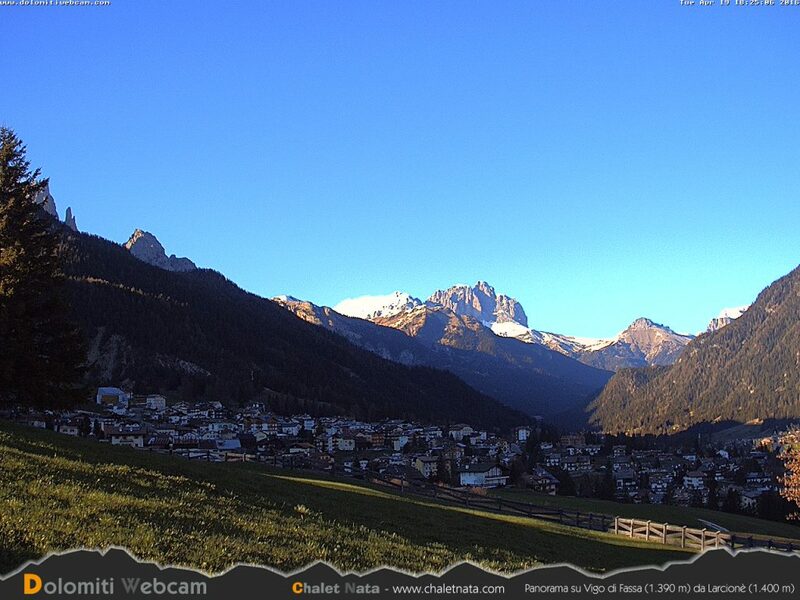 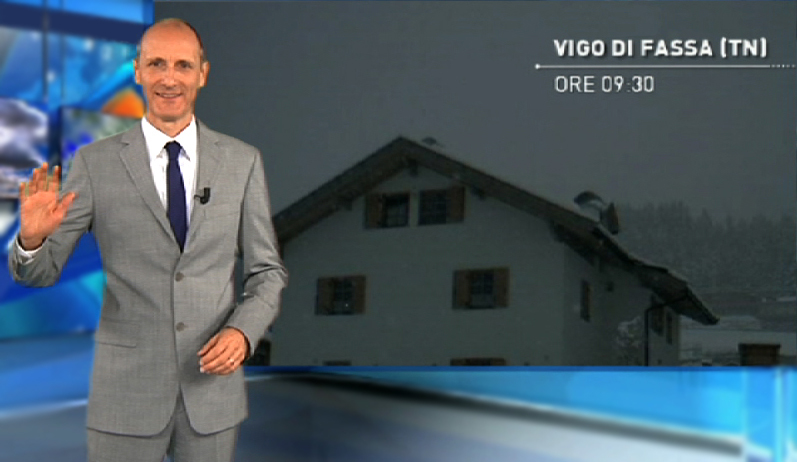 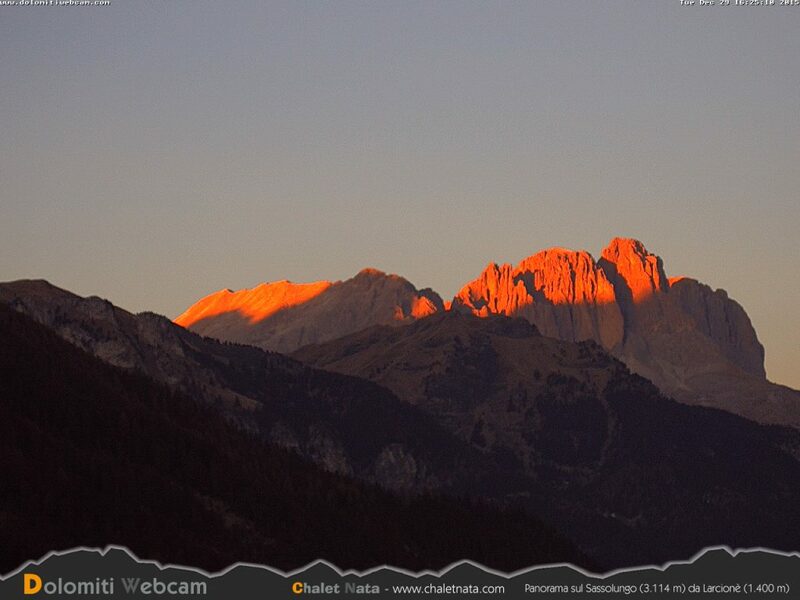 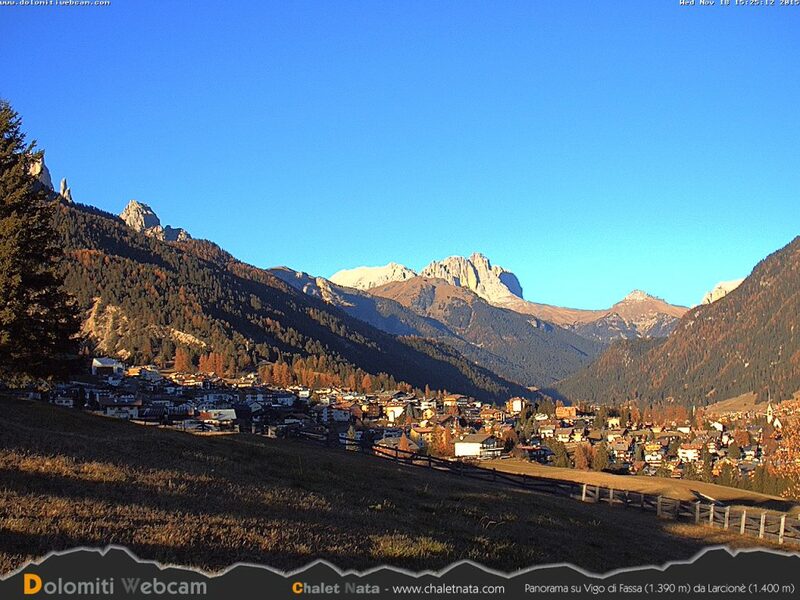 On Dolomiti Meteo you will be able to check the weather situation of all of Val di Fassa (Fassa Valley).